Ready to work, tremendous proof and an unique heifer! Selling is a RED Modesty daughter followed by a tremendous pedigree back to Fools Gold! 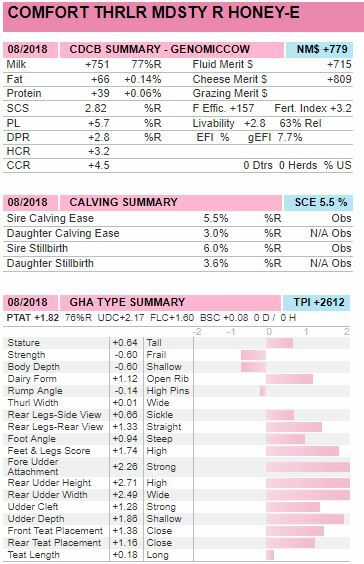 Take this heifer home, make embryos and create valuable offspring or sell embryos! 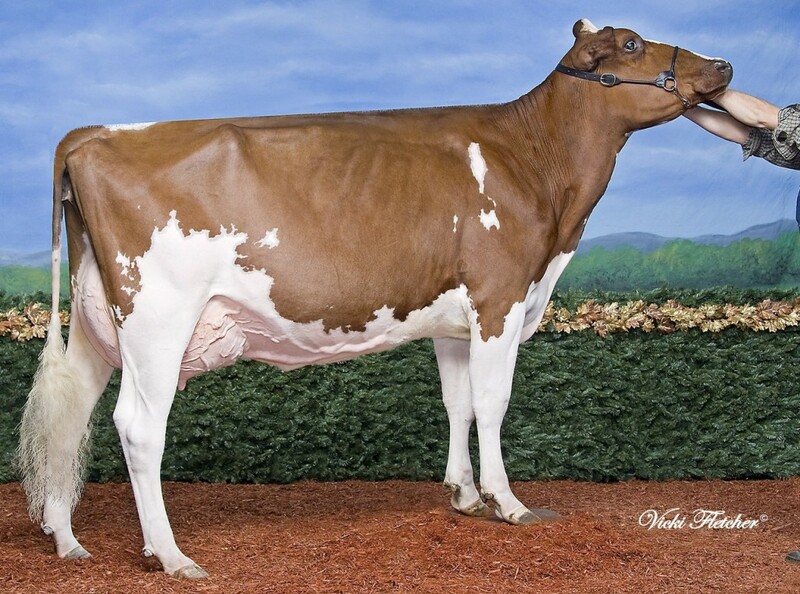 Stoneden Fools Gold-Red VG-88-CAN 8* cow family!